Most people going to Magic Kingdom focus on one of two mountains…Splash Mountain and Space Mountain. I’m focusing, today, on Big Thunder Mountain Railroad. Tucked away in the back corner of Frontierland, it gains a lot of foot traffic due to its proximity to Splash Mountain. It doesn’t have the indoor roller coaster allure of Space Mountain in Tomorrowland. But, it is still worthy of a ride or two during your Disney stay. Like most “thrill rides” at Walt Disney World, it is tame enough that all members of the family can enjoy the attraction. My family isn’t one of those families but it is still an attraction that I enjoy with my daughter. The theme of the ride fits right into the theme of Frontierland. The queue takes people through the abandoned mining offices of a late 19th century mining town before you get to the staging area and onto the “runaway” train itself. 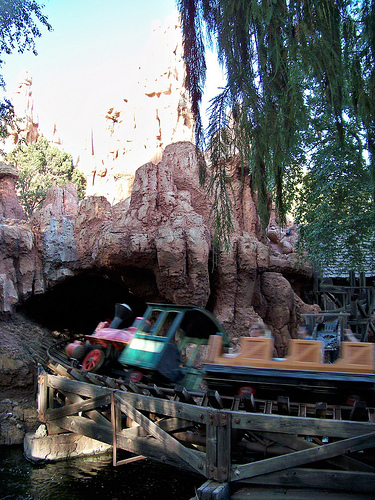 The top speed of the ride is a touch slower than the speed reached during the final drop of Splash Mountain (40 mph). 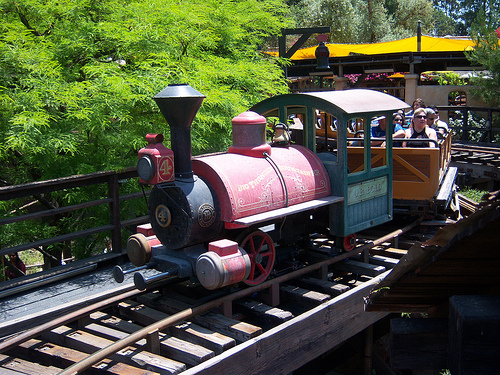 The top speed of Big Thunder Mountain Railroad is 36 mph. It blows away Space Mountain which only reaches a top speed of 27 mph. It gives you the illusion of speed – the many twists, turns, and drops gives the rider the feeling that he/she is going faster than they really are. I was surprised to learn that the top speed is only 36 miles per hour. It has great theming – the construction of the queue is quintessential Disney. The Imagineers do an excellent job of transporting guests back to the era. Now, in my opinion, the queue could be a little more interactive. My daughter and I spend a lot of time on our phones, playing games, or even (gasp!) talking to the people around us. Bringing in video monitors with games would not fit the theme so those are out so I’m not really sure what could be done to upgrade the queue. For short waits, head to the attraction right as Magic Kingdom – Don’t fight the crowds as they head to Fantasyland and Tomorrowland. Go against the grain. Go to Adventureland and Frontierland. 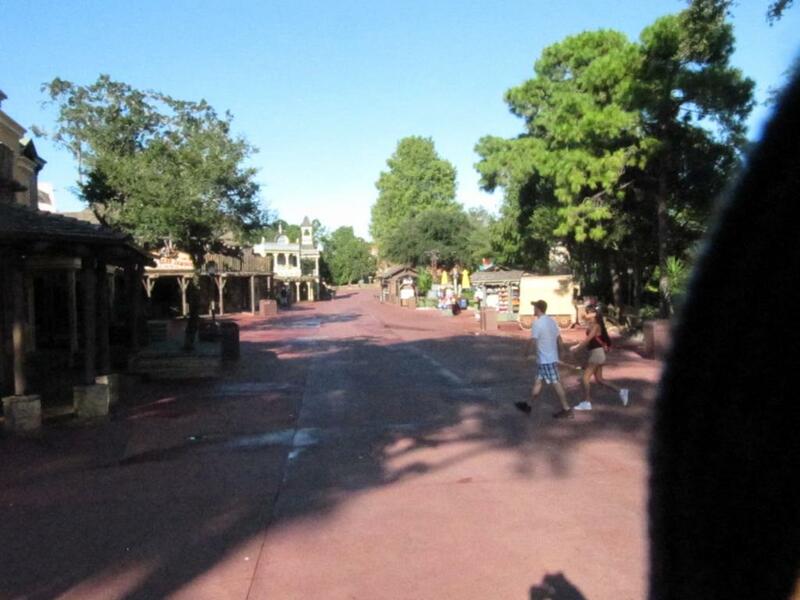 You will be surprised how empty that part of the park is early in the day. A couple of years ago, my daughter and I did this and we were able to right Splash Mountain twice and Big Thunder Mountain Railroad three times in the first hour of park open. 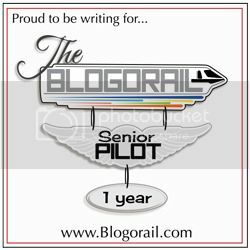 It is a great “introductory roller coaster” for younger guests – This was the first roller coaster that my daughter attempted to go on. It is an attraction where the guest can see everything that is coming. It is not a “dark ride.” These are big pluses for the younger set who may still be worried about “what is coming around the corner.” After the trip where my daughter tried Big Thunder Mountain Railroad, she tried Splash Mountain for the first ride. On the next trip, she tried Space Mountain for the first time. Now, she wants to try to ride all three in one day. These are attractions where my daughter and I share experiences. She shares similar experiences with my wife when they could attractions like the Jungle Cruise, Pirates of the Caribbean, and Monsters Laugh Floor. What do you like best about Big Thunder Mountain Railroad? Remember you can follow me on Facebook and on Twitter.